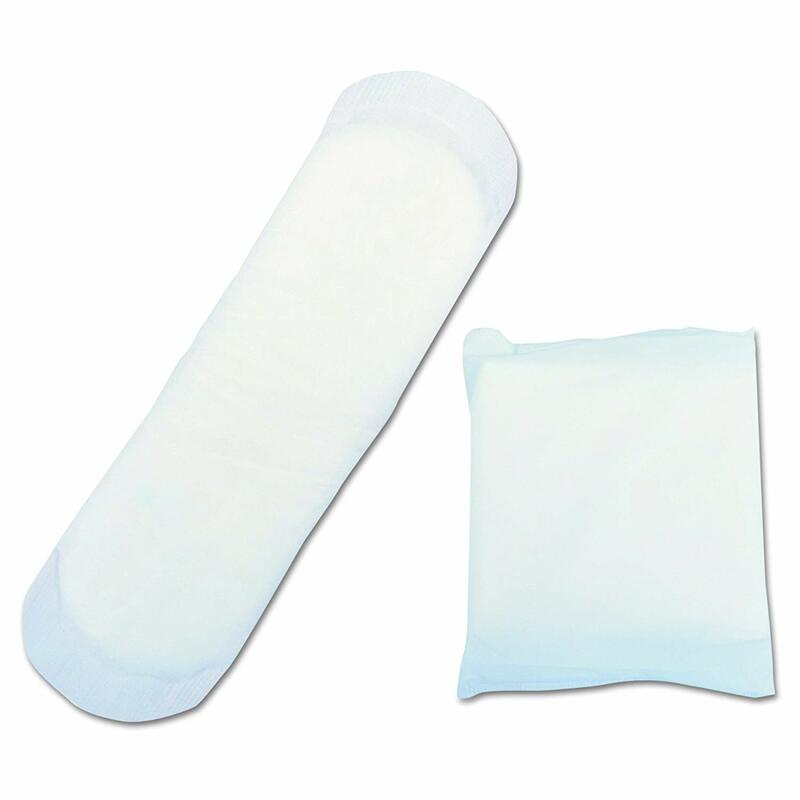 Unscented sanitary napkins offer super protection for heavy or overnight flows. Plus, they have an inner shield to protect against leakage. Perfect for care facilities, nurses offices, hotel gift shops, and convenience store resale.